Insomnia is a disorder that currently affects millions of people worldwide. It is defined by a person’s inability to sleep or maintain a full night’s sleep. We need at least 8 hours of sleep and insomnia hinders our body’s need to rest which leaves us drained both physically and mentally. There are several remedies available for those who are having some form of sleep disorder. 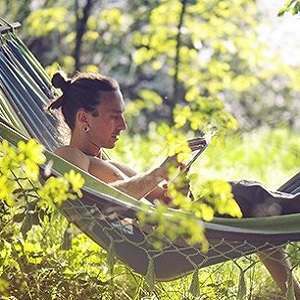 Natural herbal remedies are also available to help ease our mind to rest. Below are some of the most well-known herbal remedies for insomnia. This herbal remedy that is primarily used in treating anxiety has since been discovered to have some benefits to people suffering from insomnia as well. Studies conducted in 2005 showed that people who took at least 300mg of Kava-Kava experienced better quality sleep. 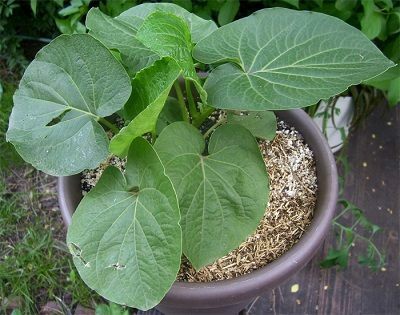 Kava-Kava extract supplements are ideally taken an hour or so before bedtime. It is also important to note that this drug should not be taken by people who are planning to drive or operate machinery as it can cause drowsiness. People who have liver problems should also refrain from taking this medication as it can cause adverse side effects. This is probably one of the most popular herbal remedy when it comes to treating stress and calming the body. 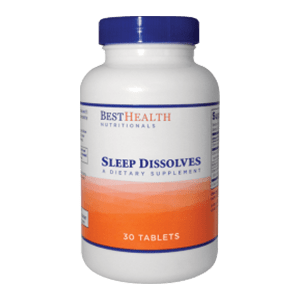 This is a widely used herbal remedy for treating insomnia for its relaxing capabilities. Drinking chamomile tea before bedtime is proven to help individuals get a more comfortable sleep. In order to make an all natural chamomile tea you must take one teaspoon of dried chamomile leaves and put them inside one cup of boiling water for 15 minutes, add some sweeteners like honey if you wish for added flavor. Chamomile tea bags are also available in stores so be sure to take advantage of this natural remedy for your sleeping disorder. 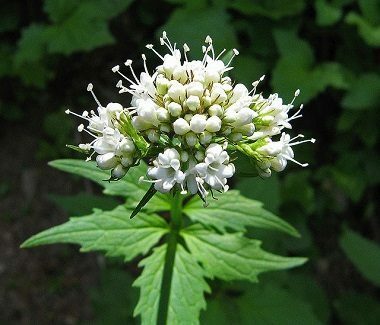 Valerian is a type of herb that is well-known for its ability to aid people with insomnia sleep faster and longer. 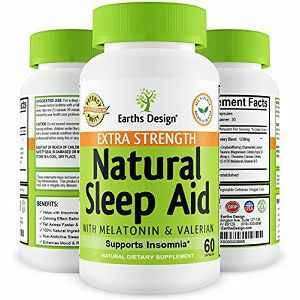 Valerian extracts are often used before bedtime and has been proven to increase sleep quality of the people who ingest it. While further studies are still needed to determine its overall effectiveness in helping treat insomnia, current data shows promising results. Recommended dosage of this herbal medicine is at 200 to 400mg 30 minutes before sleep. This herb is believed to have mild sedative properties which will undoubtedly benefit people who are suffering from sleep disorders. This herb is a native in Indonesia and has been used in that region as an herbal remedy for centuries. One capsule 5 hours before bedtime is the recommended dosage and it is actually advisable that you grind fresh nutmeg for best results as the dried variety is not as effective. You can mix freshly grounded nutmeg to your juice of choice for flavoring. Insomnia is a stressful disorder that should not be taken lightly. Lack of sleep can lead to several other health ailments and must be treated as soon as possible. 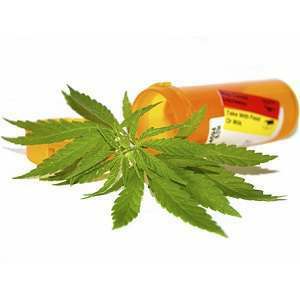 These herbal remedies are known to help but it is important that you first consult your doctor before trying any sort of medication whether it is natural or not.